A loan of $1,025 helped a member to buy rice seeds and fertilizers. A citizen from a rural village of Kampong Cham province’s Choeung Prey district, Sokheng is 47 years old and married with five children. To make a living and support her big family, Sokheng and her husband have been farming rice for twenty years. They are able to earn about 38,000KHR per day to meet their family’s needs. 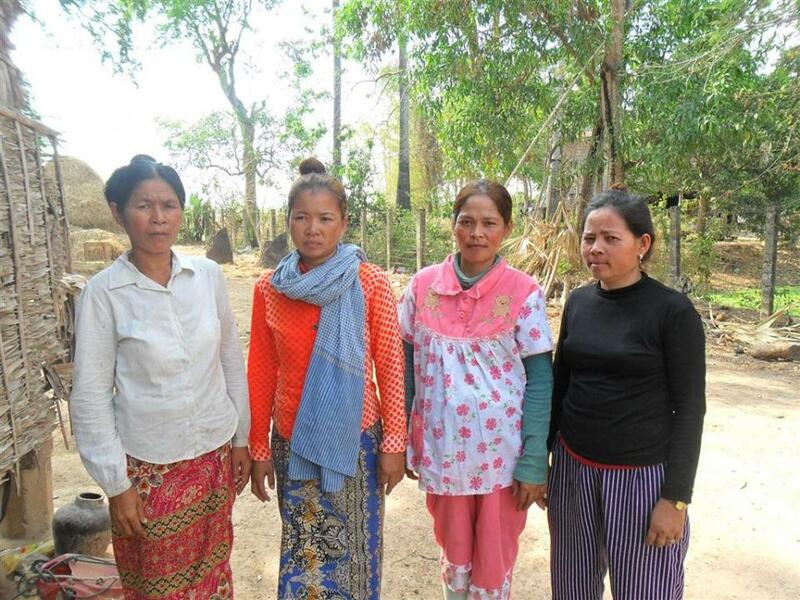 This is the first micro loan for Sokheng’s group of four with Kiva’s partner, VisionFund. Each member is request a loan of 1,000,000KHR. Sokheng, who is the leader, will use her portion to buy rice seeds and fertilizers for her farmland. With this loan, she hopes to cultivate more rice, earn more income in order to improve her lifestyle.